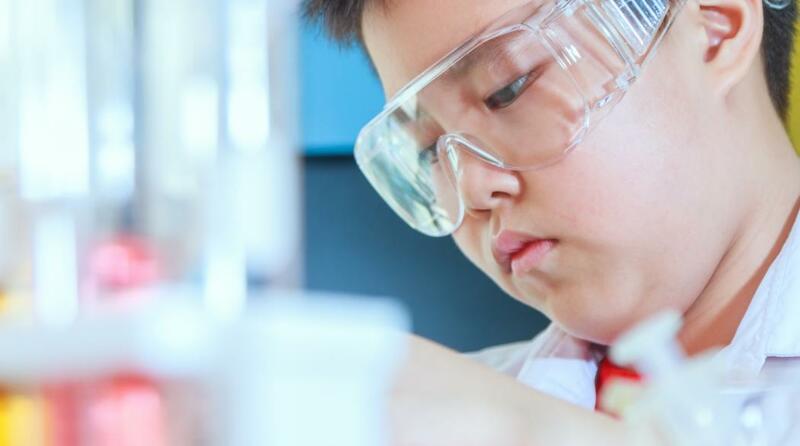 Thank you for your interest in the exciting science opportunities at Woodard Academies Trust. 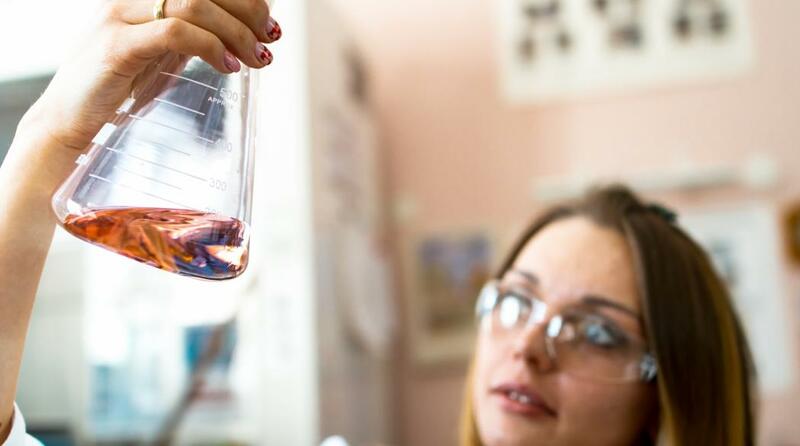 Whether you are looking to launch your teaching career in science or challenge yourself in a more strategic role – we are confident we have the opportunities to excite, energise and reward you. At Woodard, we understand that taking a new role is an important personal decision. That is why we are delighted that you are interested in finding out more about our trust. We hope that you will feel inspired to talk to us about joining our talented team. Our academies are truly exciting places to be. 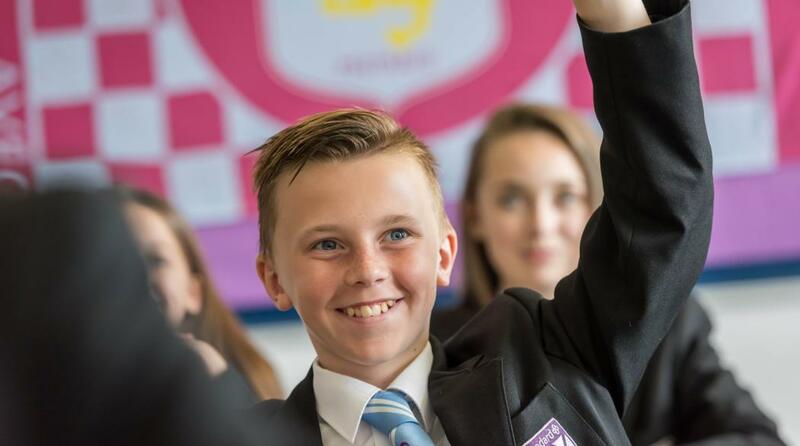 You will find confident leadership, exceptional trust-wide support and academy teams that are united in delivering first-class learning to all our students. Ensuring that students achieve their full potential is our number one priority. But Woodard’s commitment to students is not only to their learning. We want all young people to develop the skills they need to flourish and succeed in their future lives. That means responding to individual needs, delivering progress for all through knowing and nurturing each young person who attends our academies. To achieve our mission, we need the very best science practitioners driving improvement at every level. That is why we offer sector-leading development opportunities, a supportive work environment, as well as the space and opportunity to bring science to life for all our students. If you are passionate about your subject, we are passionate about giving you the opportunity to excel. Wherever you are in your career journey, we would love to talk. You might be ready to consider one of our new roles straight away - or perhaps you are thinking about your options for next year. Either way, for an informal conversation about how Woodard Academies Trust could be your next step, please call 01904 567818 to speak to a member of our talent team.